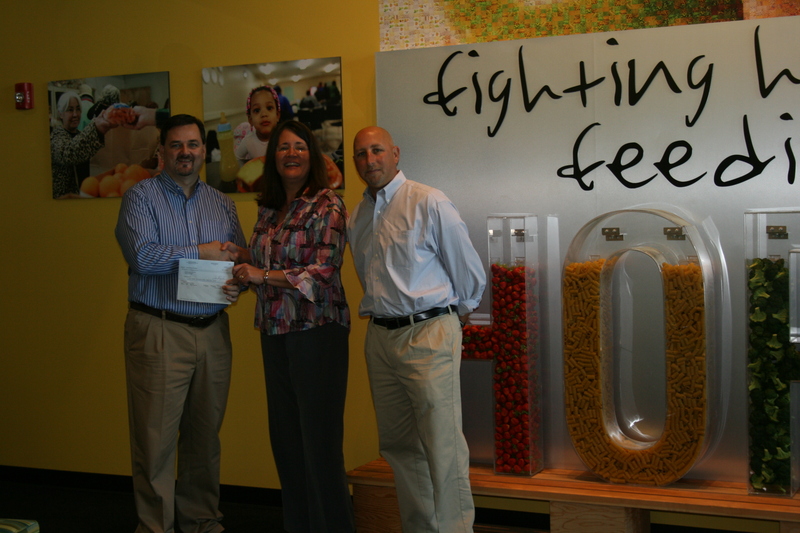 On Monday, March 25, Eric Shapiro (Socius Insurance Services) and Michele Montgomery (Arthur J. Gallagher) from the PLUS Southeastern Chapter visited the Second Harvest Food Bank of Central Florida to present the organization with a check for $2,500. Second Harvest was the 2013 Chapter Charity partner of the Southeastern Chapter. Through Chapter Charity initiatives the PLUS Foundation supports the efforts of PLUS Chapters throughout the United States and Canada, enabling members to make connections with each other, and make a difference in their communities at the same time. Representatives from the PLUS SE Chapter deliver a check for $2,500 to Greg Higgerson of Second Harvest Food Bank of Central Florida. From the 2013 D&O Symposium session “A View from the Top” panelist John Keogh (ACE Limited) and moderator Todd J. Jones (Willis North America) discuss technology and the insurance industry. Also, make plans to attend the Singapore Professional Liability Regional Symposium, 18 June at the Marina Mandarin Hotel. From the 2013 D&O Symposium session “Claims…Multiple Shades of Gray” panelist Steven Gladstone (XL Professional Insurance) and moderator Steve Shappell (Aon Financial Services Group) discuss the excess carrier claims environment, including follow form contracts.